waiiittt a second....is that-...IT IS HASSELHOFF! The saga continues with another fiery hot mix from the Dada duo! By now, you already know what to expect so stop wasting time and get harvesting! 12. 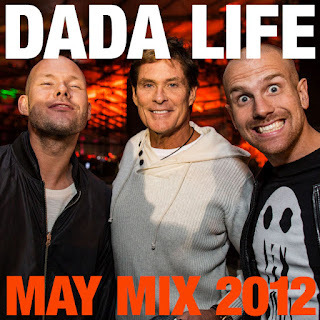 Kaskade - LLove (Dada Life Remix) <---BOMB!